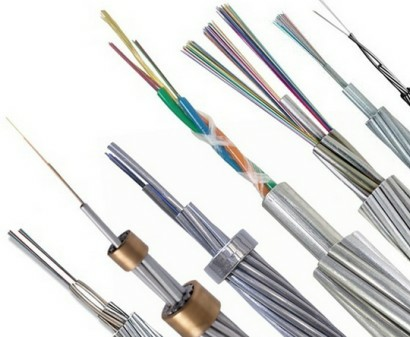 General Description: 600V,stranded,compressed 1350-H19 aluminum insulated with XLPE,neutrals are identified with tripe solid yellow stripes,two phase conductor are neutral conductor cabled together. 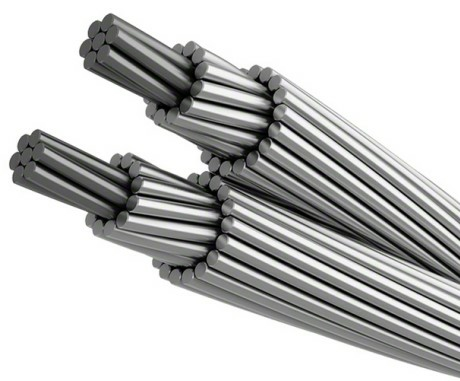 Standards: ICEA S-105-692,UL 854,ASTM B-230,B-231. 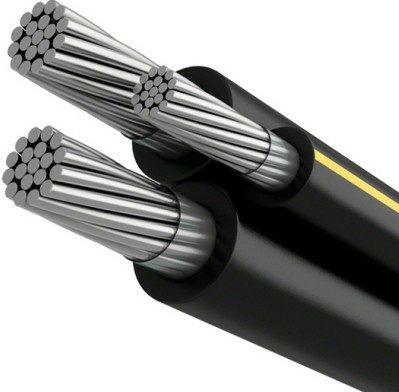 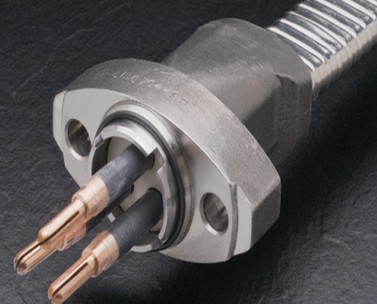 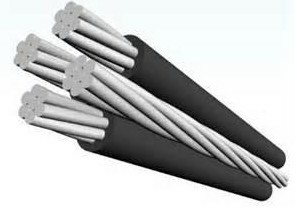 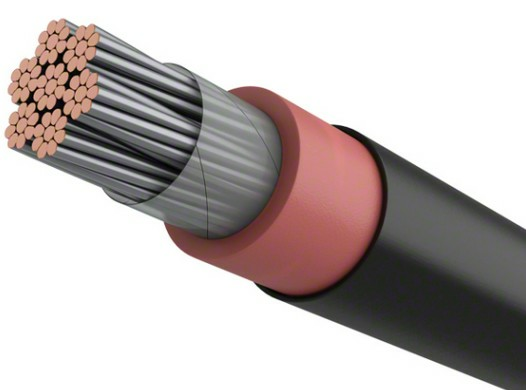 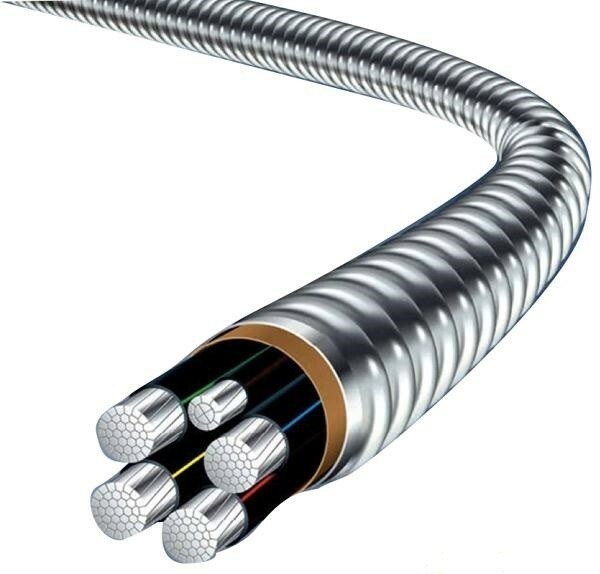 Applications: The 600V Secondary UD Triplex cable is mainly used for secondary distribution and underground service either direct burial or in ducts.